Now it’s official. It might come to some as no surprise due to the long history of delays in the project, but looks like the highly anticipated Project Jigsaw has been delayed. Again. The good news is that unlike last time with Java 8, it’s still on the roadmap for Java 9. The bad news is that we’ll have to wait to 2017. Originally targeting September 2016, the target date for general availability is now set to March 2017. 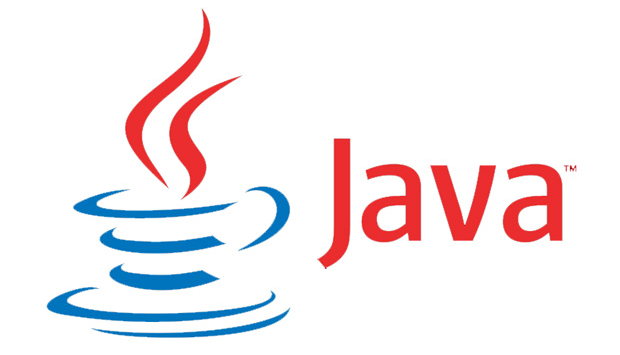 Project Jigsaw’s goal is to make Java modular and break the JRE to interoperable components. Once it’s finished, it would allow creating a scaled down runtime Jar (rt.jar) customised to the components a project actually needs. The JDK 7 and JDK 8 rt.jars have about 20,000 classes that are part of the JDK even if many of them aren’t really being used in a specific environment. The motivation behind this is to make Java easily scalable to small computing devices, improve security and performance, and mainly make it easier for developers to construct and maintain libraries.